Her Peaceful Garden: Week 3 - ATC Birthday Party: "ADORABLE TEAPOT COLLECTION"
OMGoodness, Janis, your teapot collection is AMAZING!!! So cool! I absolutely LOVE the kitty teapots and mugs! They are soooooooooooooo cute! I have a little teapot clock from Royal Albert that I received as a gift from Brian's mom, and I have a little Calico Kittens figurine of a kitty having a tea party that I found at a thrift shop! That's about it for my teapots! But I love herbal tea and drink it nearly every day. I definitely have my favourites! I'm drinking some now! Your ATC is very cute but you had me laughing at the spaceship remark - I can see it hahaha! 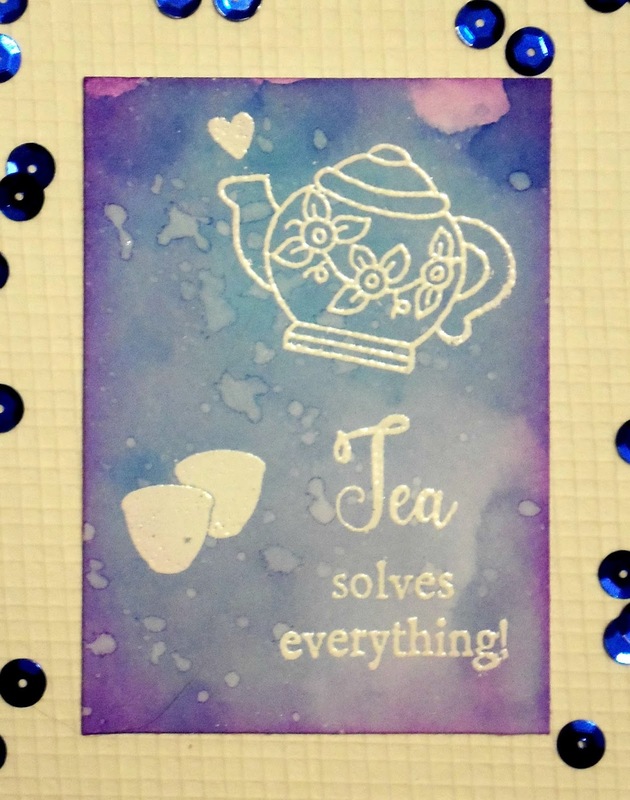 Awesome job on that background and I'll definitely be making you a teapot ATC! 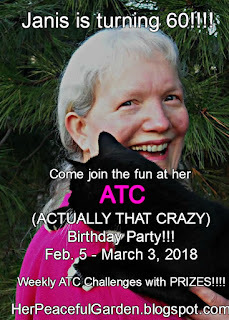 So I'm not sure if you realized but I'm holding your birthday package until all of your ATC challenges are over and then I'll mail all the ATCs to you together. Thanks for inspiring! 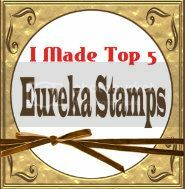 I do love making ATCs! that cat meme is so funny! 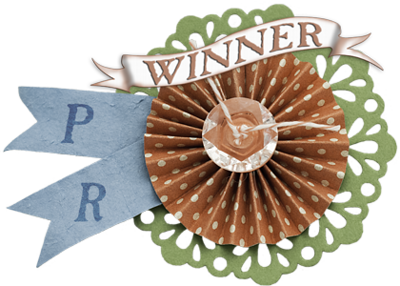 As soon as I got on the computer this morning I looked for your new ATC theme and am so happy to see that it's Tea!! I've been an herbal tea drinker from way back in college..and since I'm older than you, that's a very long time ago! 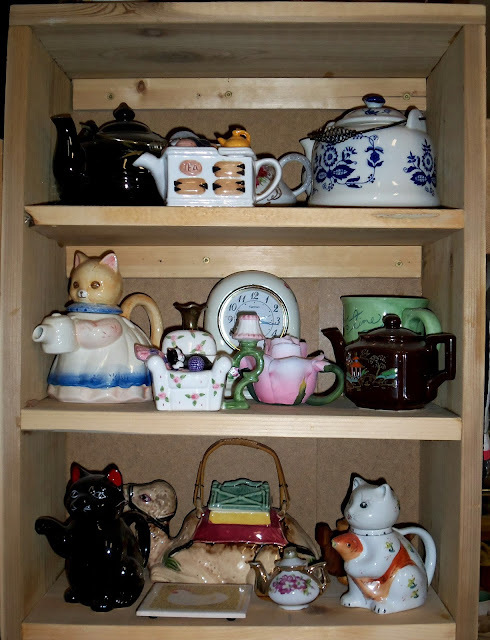 Those tea pots and kitty mugs are so fun..my favorite tea pot is the Kitty one on the second shelf with her little apron..eek! 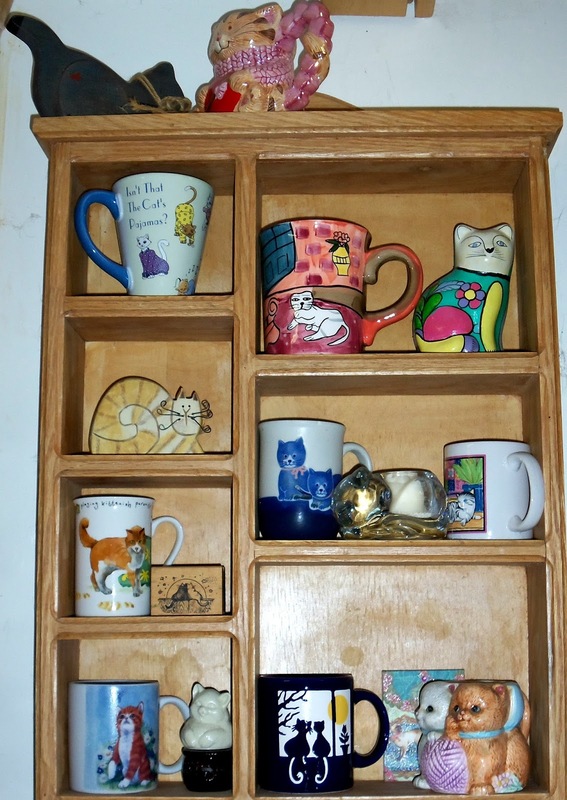 I have quite a collection of cat themed doo dads around here as well and wish I had collected kitty mugs instead of HUGE things like a cat cookie jar. Many of my cat themed items are tucked away in boxes in the garage because I can't bear to part with them but I had run out of room. So I content myself with sipping my tea from a Sanrio Choco-Cat mug in the meantime. Your ATC is cute! 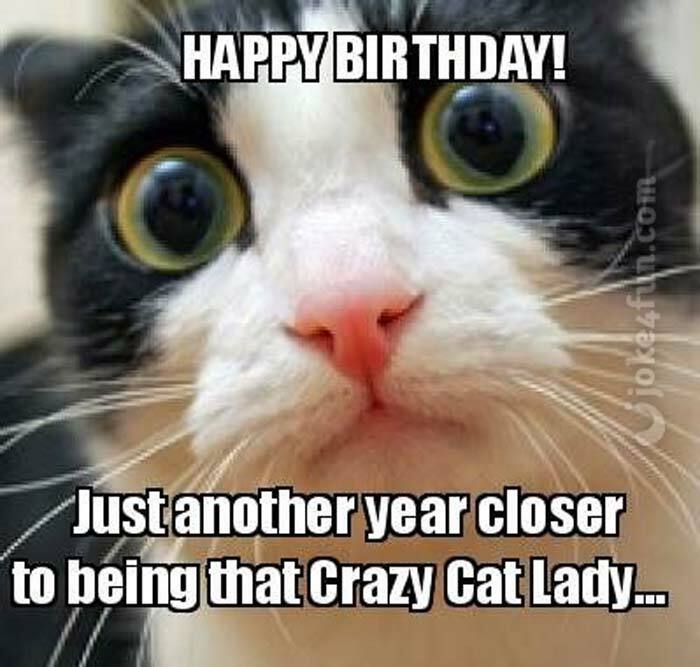 As well as your kitty collectibles! I have that same glass kitty votive candle holder! 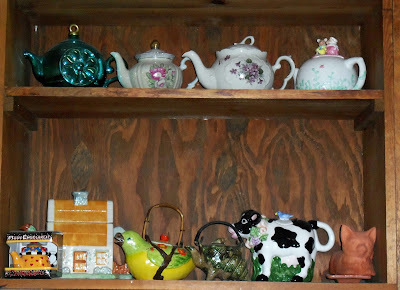 You have a nice teapot collection too! 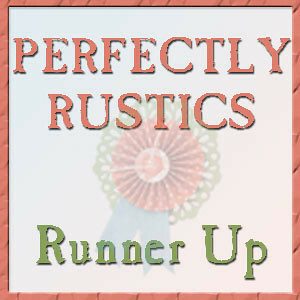 Thanks for sharing; it was fun to look at! My ATC is just a tea cup - I hope that's ok ? Loved that cat's surprising expressions, and the words entitled. 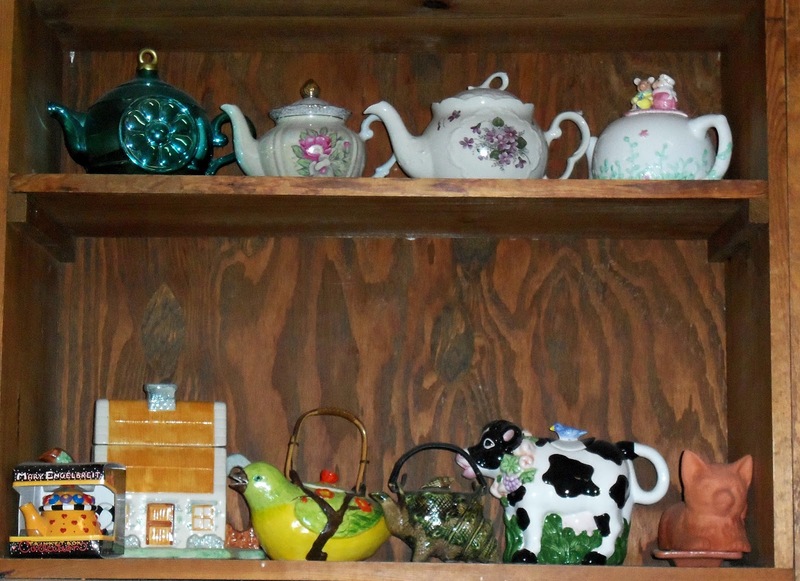 So many teapots! I have a few myself as I too am a tea lover.